The new flights will operate from January 13 to March 30, an official statement said. Air India has announced new flights to Allahabad from Delhi, Kolkata and Ahmedabad. 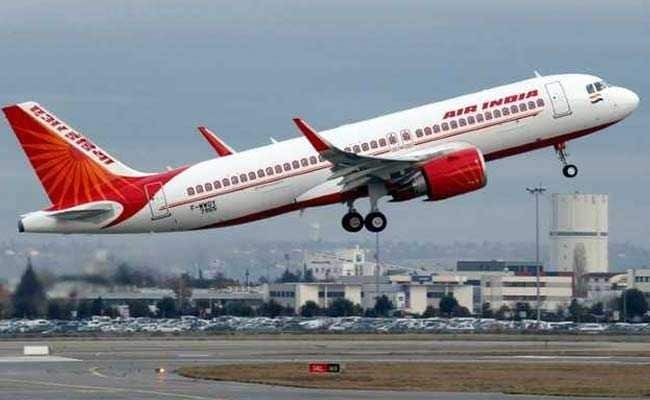 Air India on Friday announced the launch of new flights to Allahabad from Delhi, Ahmedabad and Kolkata to facilitate the movement of passengers during the Kumbh Mela. The new flights will operate from January 13 to March 30, an official statement said. Air India said the new flight on Delhi-Allahabad route will operate on five days of the week--Monday, Wednesday, Friday, Saturday and Sunday. The flight on Ahmedabad-Allahabad route will operate on Wednesday and Saturday. The flight on Kolkata-Allahabad route will operate on three days of the week--Tuesday, Friday and Sunday, the airline said. The Kumbh Mela will be held in Allahabad from January 15 to March 4.